After the United States, now Singapore is working towards cutting down on Indian IT professionals. 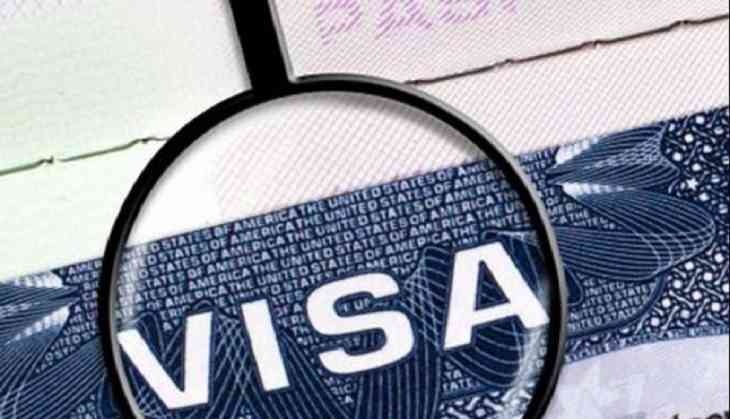 A report in the Times of India said that Singapore visas for IT professionals from India has dropped ‘to a trickle’. Reportedly, the Indian companies have been asked to hire local talent. The companies are considering to relocate some of their operations to other countries in the region. "This (visa problem) has been lingering for a while but since early-2016, visas are down to a trickle. All Indian companies have received communication on fair consideration, which basically means hiring local people," TOI quoted Nasscom president R Chandrashekhar as saying. The report further added that the move has prompted the Indian government to put on hold the Comprehensive Economic Cooperation Agreement (CECA) review citing violation of the trade pact. According to the Daily report, Singapore authorities claimed that Indian professional are being denied visas following the "economic needs test" (ENT), which requires compliance with certain economic criteria.